• Air winches are simple, rugged, reliable sources of enormous lifting and pulling power for their weight. making air winches ideal for tensioning applications, such as holding a barge in place. • Air winches have exceptional load “spotting” ability. 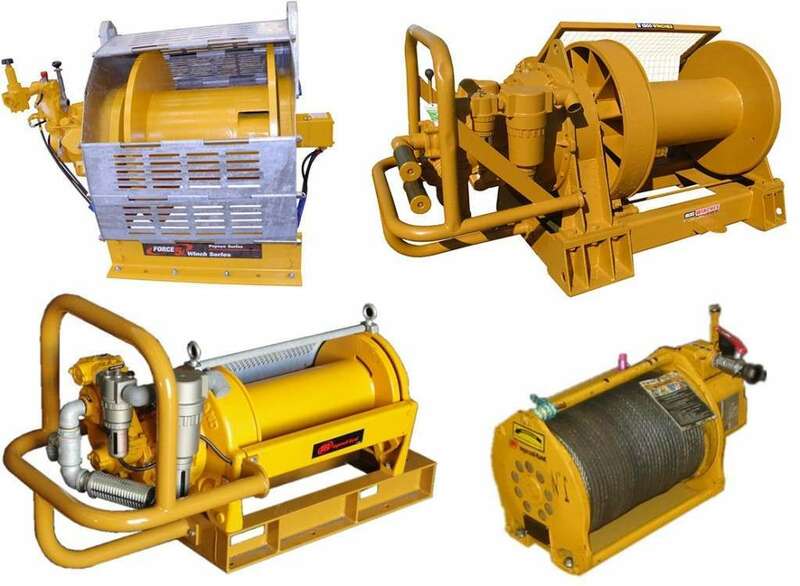 • Air winches are well-suited for applications in hot, cold, dusty, dirty, explosive and wet conditions. They pose no electric shock hazard & require no special enclosures. • Air winches have an unlimited duty cycle. • Air winches are easy to service, maintain, and repair.